← What Are Your Dream Destinations? “Authenticity is the new luxury,” said Costas Christ in yesterday’s webinar on sustainable tourism. Maybe you have felt it vaguely, read it in the travel articles, or realized that you are the target market. I see it everywhere. The hot thing people are seeking – and operators are offering – is Authentic Experiences. A friend who lives on Cape Cod all year recently complained about how much longer it takes to check out at the grocery story now that the summer hordes are in town. Standing in line at Stop and Shop in Hyannis is a real experience. It is also unscripted and ‘what the locals do’ – but no one would seek it out as unique or unusual. 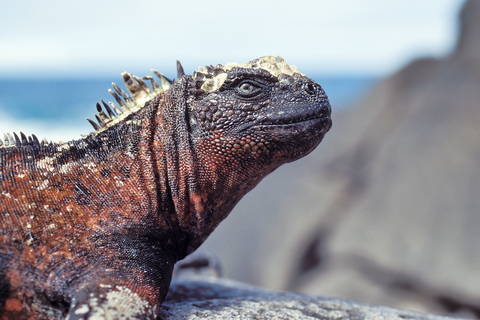 Marine iguanas are one of the unique treasures of the Galapagos Islands. People seeking authenticity want spontaneity too. But wild animals don’t reliably appear just because you are looking for them. (Hence the sightings guarantees for whale watch outings.) You might sign up for a home visit to see how people dine at home in Cuba or Croatia – but the hosts are people who have been vetted, coached, and supervised in their hospitality. All of that is really a benefit for everyone involved, and it’s better than eating all your meals in McDonald’s overseas. But it won’t be the same as if you hooked up with a random someone you met at the train station – and that’s a good thing. Is a theme park authentic? No one who has seen Neuschwanstein castle would confuse it with Sleeping Beauty’s Castle. But how many little Disney princesses would be as thrilled by the real building in Bavaria? Roller coasters produce real terrors and screams without pretending to be anything else. Theme parks provide real entertainment which will keep you busy and exhausted using virtual presentations which everyone knows are not authentic – but they can be fun! I don’t want to sound like a Grinch, discounting every attempt to provide “unique” experiences (just like everyone else has). I just think it is wise to consider the degree of authenticity being presented. 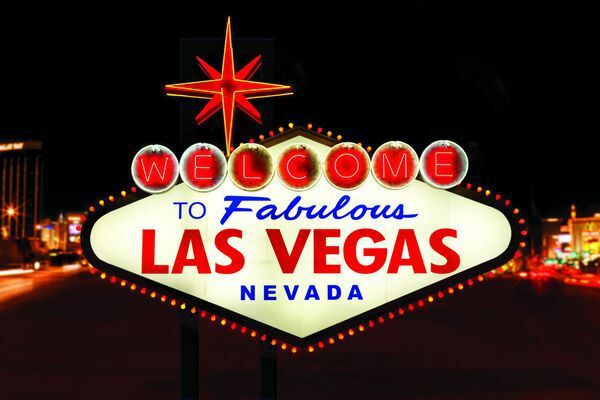 What IS the authentic Las Vegas experience? Airbnb is “one of the world’s largest home-sharing sites. The company built itself on the promise that its guests would receive authentic, local experiences in hosts’ homes that hotels don’t have the power to replicate.” But their CMO Jonathan Mildenhall admits that “the definition of authenticity has become somewhat convoluted” now that every hotel offers it to some degree. What is the authentic Las Vegas experience, after all? So how can we book unscripted, locally sourced, enjoyable experiences – in small groups with reliable personnel at a reasonable cost? We work with operators with a proven track record of delivering what we want. And we accept that genuine authenticity (redundant, I know) includes a factor of unpredictability. If you have to have a hippo to rise up on cue to attack your jungle boat, go to Disney World. If you want authenticity with its randomness and rewards, call me and I can find some for you! This entry was posted in Travel, Uncategorized and tagged authentic, culture, Disney, local, random, theme parks, travel, unscripted, wildlife. Bookmark the permalink.